We are very excited to have these companies and individuals on board with us. 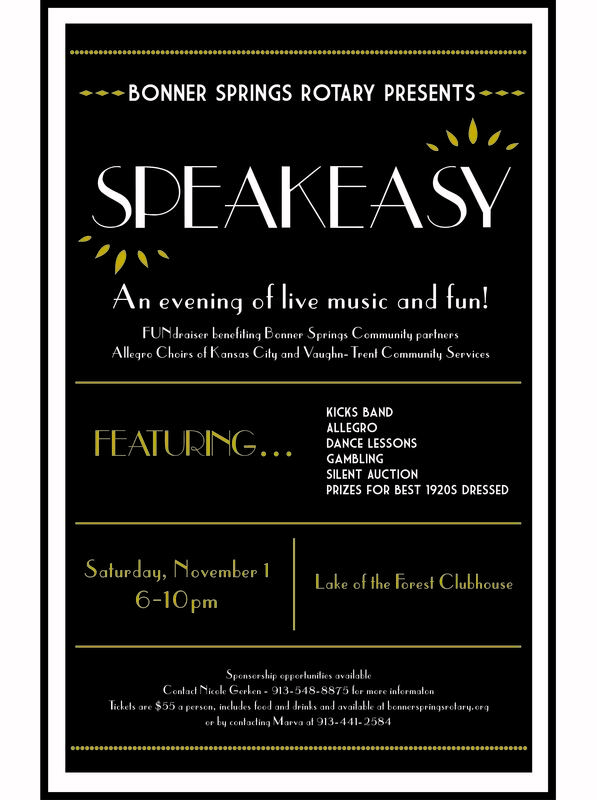 The Speakeasy event benefits two local non-profit organizations, Allegro Choirs of Kansas City and Vaughn-Trent Community Services. Are you interested in becoming a Speakeasy Sponsor? Sponsor levels include: $1,000 The Big Cheese; $500 The Cat’s Pajamas; and $150 The Bee’s Knees. Download your form by clicking here: sponsorships or silent auction donations form. If any questions, please contact Nicole Gerken at 913.548.8875 or nicolepericagerken@gmail.com. You can also still purchase your tickets online here or to purchase with cash or a check, contact Marva at 913.441.2584. This entry was posted in Fundraisers and tagged Al & Cathy Ramirez, Allegro Choirs of Kansas City, American Family Insurance, Become a Sponsor, Bodyworks Massage Therapy, Bonner Springs Rotary Club, Charlie Thomas, Chris Wood, Coleman Equipment Inc., Commercial Risk Associates, Country Club Bank, Cox & Neal, Dairy Queen, Dr. Jeffrey Elmer, Family Eyecare Center, Grand Slam Liquor, Harrington Family, Jane & Warren Hanks, Judy Miksch, KCB Bank, Lake of the Forest Clubhouse, LLC Mills Trophies and More, Mary Ann White, Miller Tax Service, Miller Towers, November 1, Perry and Trent L.L.C., Predator Termite & Pest Control Co., Provence on the Prairie, Pure Movement Integrated Health Center, Reece & Nichols, Speakeasy Fundraiser, The Looking Glass Photo Booth, Vaughn-Trent Community Services, Walter's Dance Center on October 15, 2014 by Bonner Springs Rotary Club. 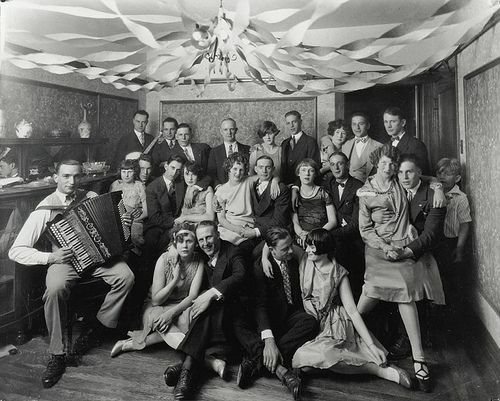 The start of the roaring twenties brought with it a multitude of history making events. Women began working while men were away at war and continued working even after their husbands returned. Americans began moving into the city and the nations wealth had doubled. The growth of wealth, mass produced goods and music, access to vehicles, and women’s independence didn’t sit well with all Americans. Many thought the culture had become much too “racy” and made it their mission to end the free spirited movement that was overtaking their society. To these Americans, the passage of the Volstead Act, prohibiting “intoxicating beverages”, was a means to moving back in time to a place they were more comfortable with and where change wasn’t prevalent. 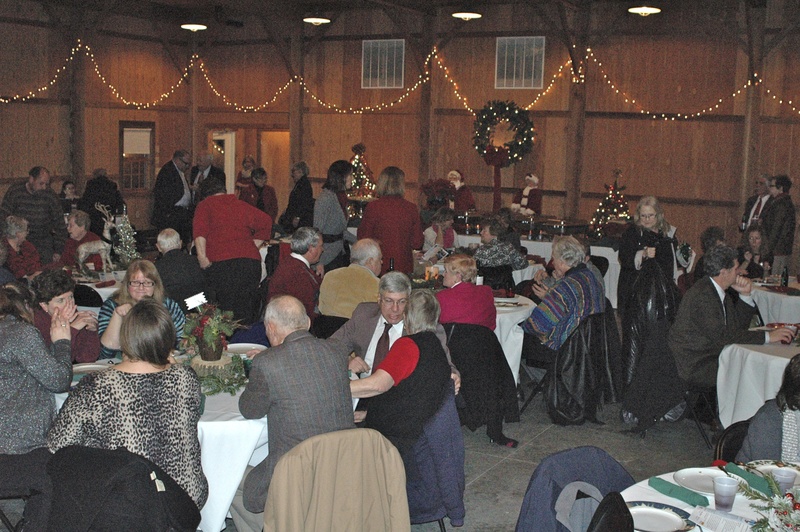 On November 1, we are stepping back in time, but not to hinder progress, to advance it for local charities dedicated to creating a better society for families in the Bonner Springs and surrounding areas. Please mark your calendar and purchase your tickets for the Speakeasy benefiting Vaughn-Trent Community Services Inc. and Allegro Choirs of Kansas City. For just $55 enjoy dinner, music, drinks, entertainment, dancing and two free drinks. Online tickets available here. To purchase with cash or a check, contact Marva at 913.441.2584. Also, just in case you missed it, check out the recent Chieftain article about the Speakeasy event. Click here. This entry was posted in Fundraisers and tagged Allegro Choirs of Kansas City, Bonner Springs Chieftain, History, Roaring Twenties, Vaughn-Trent Community Services, Volstead Act on September 22, 2014 by Bonner Springs Rotary Club. Who doesn’t want to get away? To pause the world and enjoy an evening of elegance and fun. Who doesn’t want to get thrown back in time, to a place where women began their independence, men were coming back from war and the history of the United States would be changed forever? 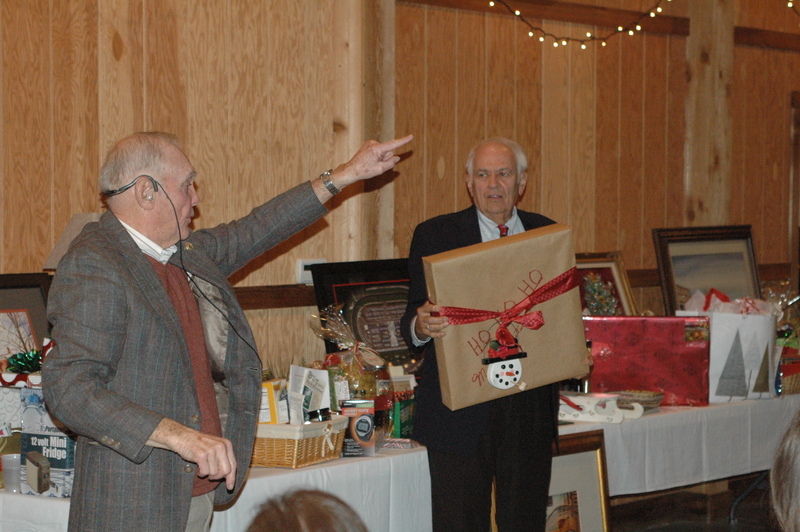 The Bonner Springs Rotary is giving you that chance. 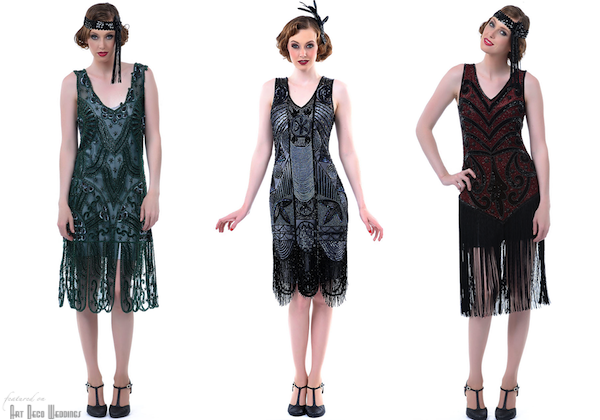 On November 1, step back in time to the days of Speakeasies, flapper girls, and fedoras. Need some fashion inspiration? 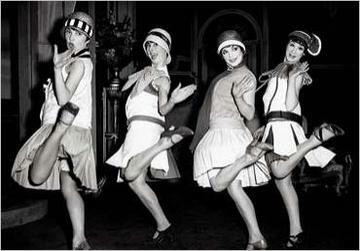 Check out these great 1920’s fashions! Have you seen our fun promo video? Don’t be a lollygagger! Get your tickets now. 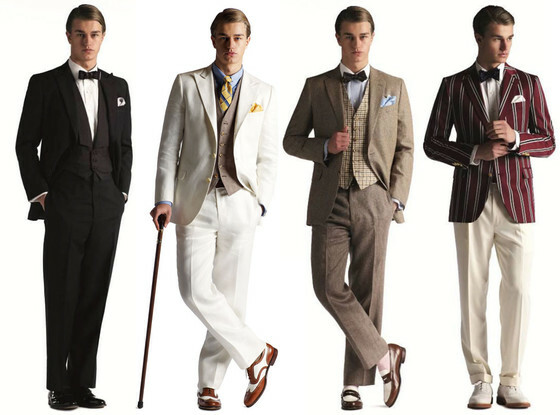 Can’t wait to see your 1920s attire! 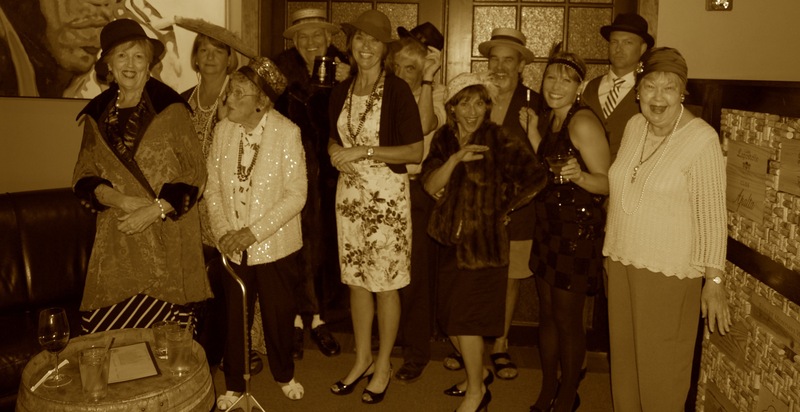 This entry was posted in Fundraisers and tagged Allegro Choirs of Kansas City, Bonner Springs Rotary Club, Speakeasy Fundraiser, Vaughn-Trent Community Services on August 24, 2014 by Bonner Springs Rotary Club.